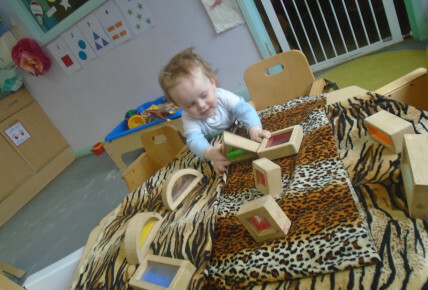 In babies this week we have exploring sensory blocks and materials learning about how they feel. we have also been singing about our body parts and pointing to them. 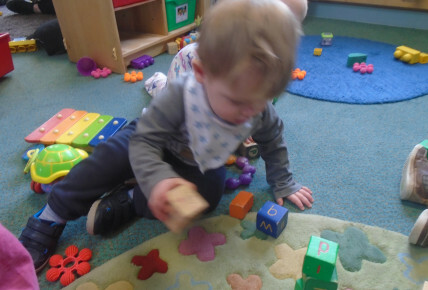 Additionally we have building with wooden blocks to learn number, we have also been decorating Easter eggs for Easter hunt. 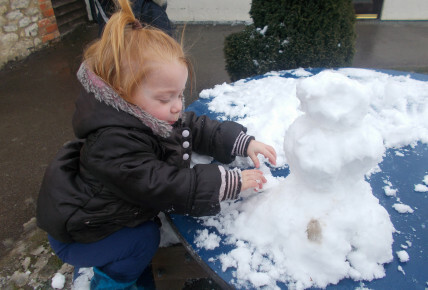 In toddlers this week we have talking about good hand, showing our friends how we uses our hands, as well as been washing our hands with the help with Boris the puppet talking through what we have to do. 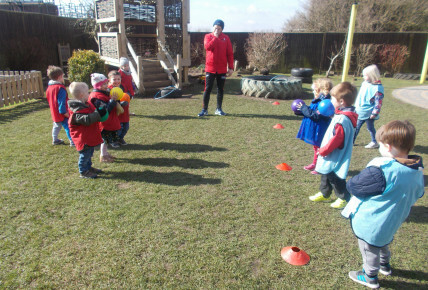 Additionally we have been dancing waking up our muscles in our music and movement times. 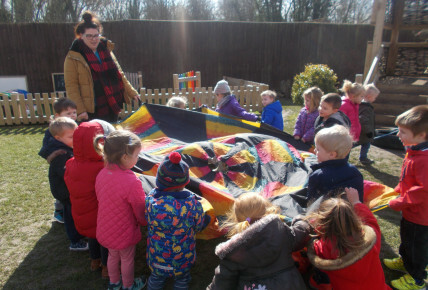 Lastly we have been painting using mega gear sticks to make pattern, as well as using the parachute to create movement in the garden, while keeping the ball from falling off, also enjoyed playing in the snow at the beginning of the week even making snow men. 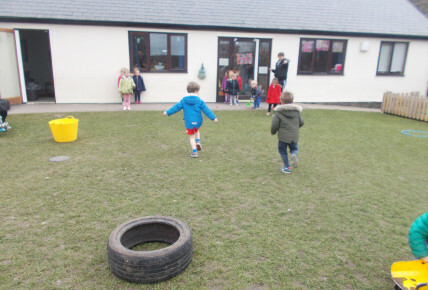 In preschool this week we have been celebrating Sports relief by doing different activities out in the garden, such as obstacle course, relay races, and what's the the time Mr wolf. We have also been looking at breaking down words to sound them out when reading stories, additionally we have been looking at a story book about stranger danger, discussing what we do if we were to get lost from our parents. We have also been working on playing a new game in serious for sport of dodge ball, and have been enjoying learning how we play it.